You can support this and all our investigations by becoming a Maximum Fun donor! Check out maximumfun.org/donate to find out what AMAZING gifts you can get if you sign up by the end of the month! Tagged with Prophecy, End times, Evolution, Sunday worship, David Steward, Amazing Facts. March 21, 2017 by Oh No Ross and Carrie. 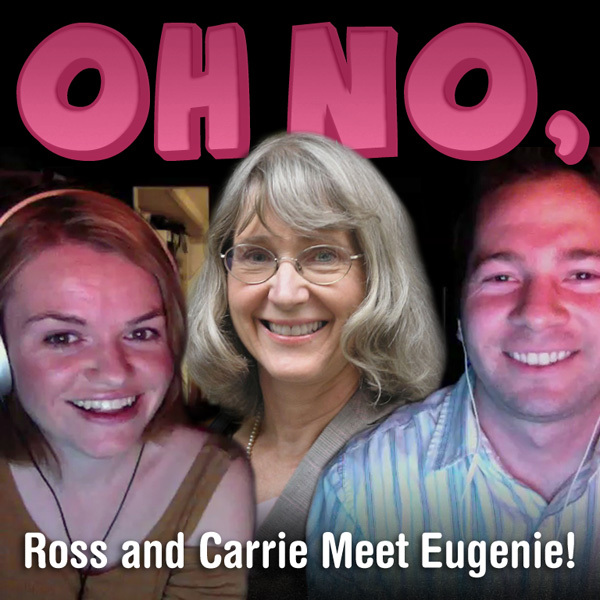 Ross and Carrie Meet Eugenie! You: Man, I wish evolution had a superhero defender. Us: It does! Her name is Eugenie Scott, and she's all "Whoopshah!" with a whip made of evidence and class. Listen as we try to hold a candle to her wit and wisdom in this special interview episode with the National Center for Science Education's Dr. Eugenie Scott. Tagged with Eugenie Scott, Evolution, Interview, Science Education. 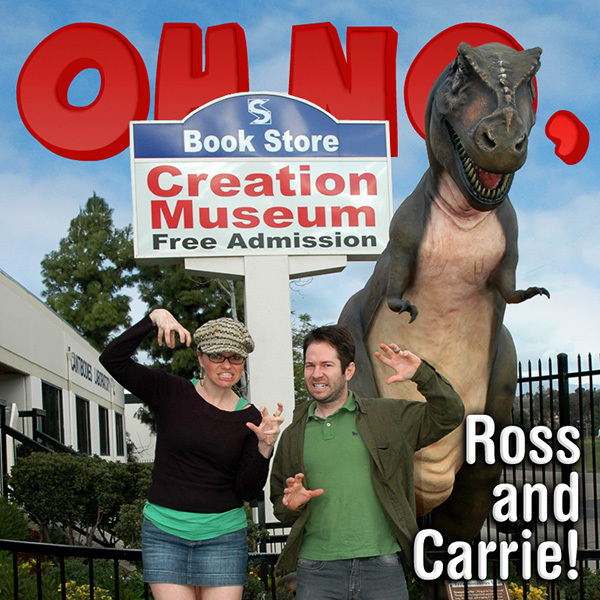 April 16, 2012 by Oh No Ross and Carrie.